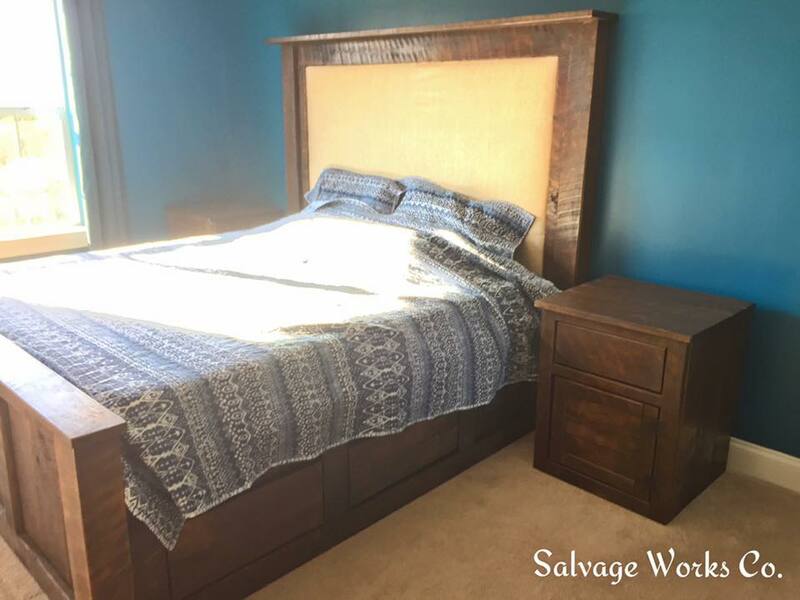 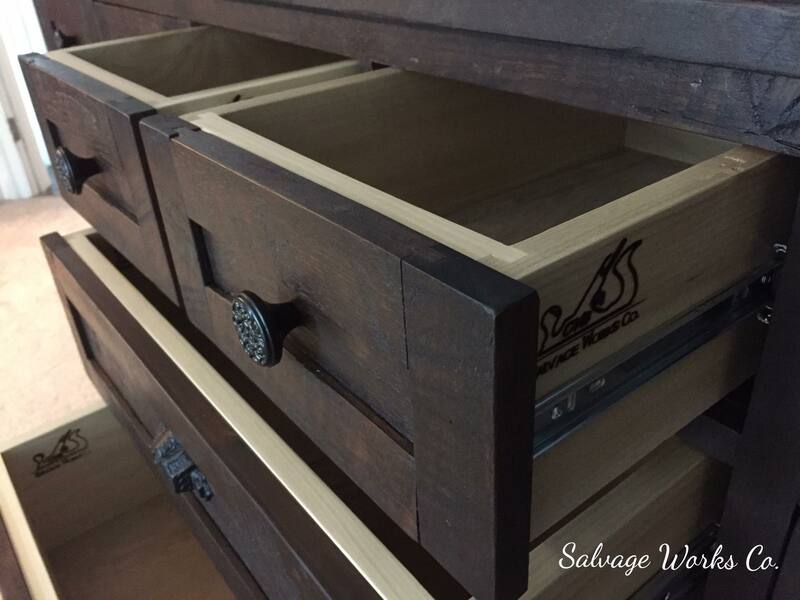 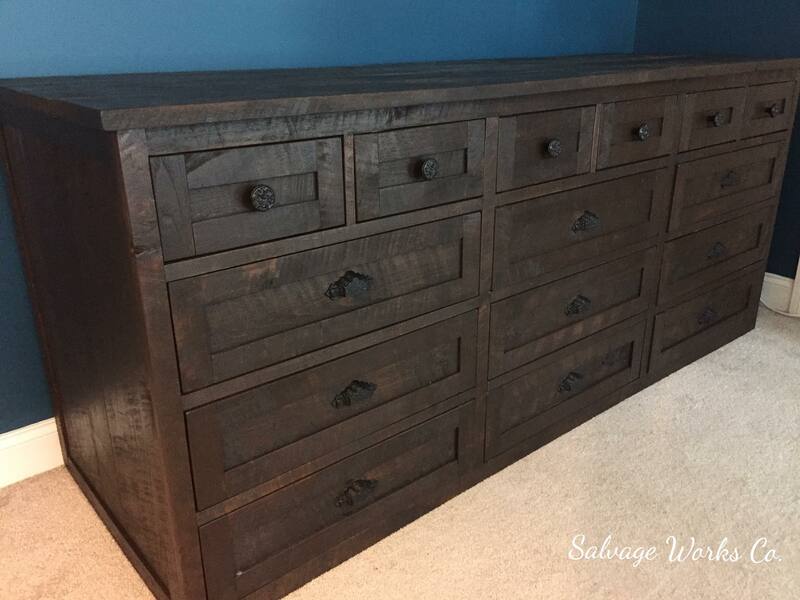 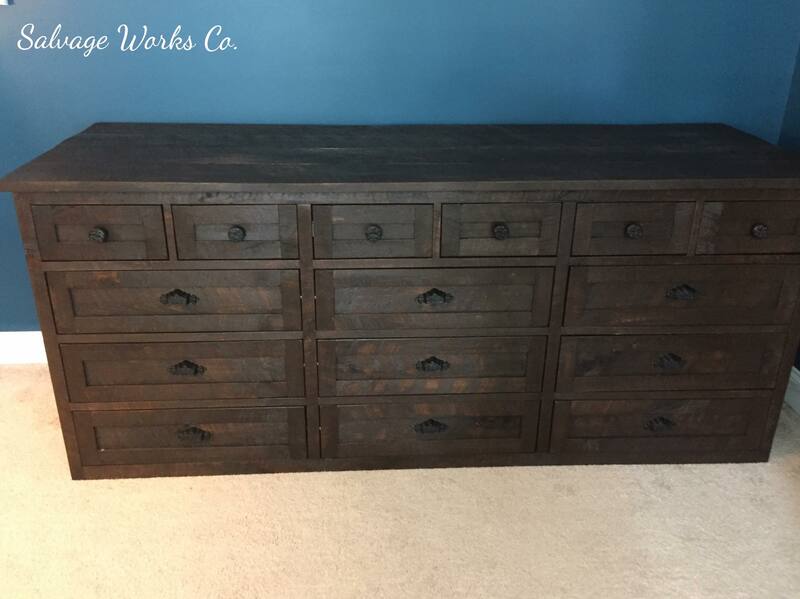 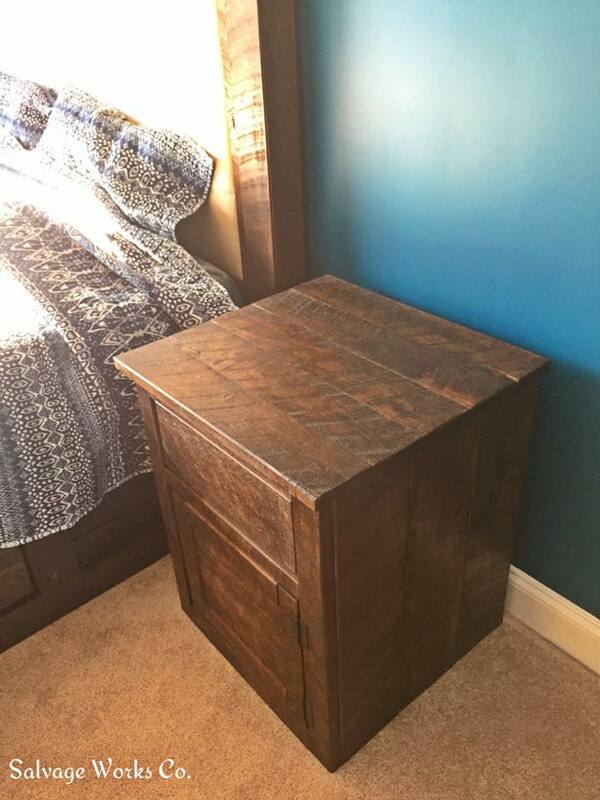 Bedroom – Salvage Works Co. 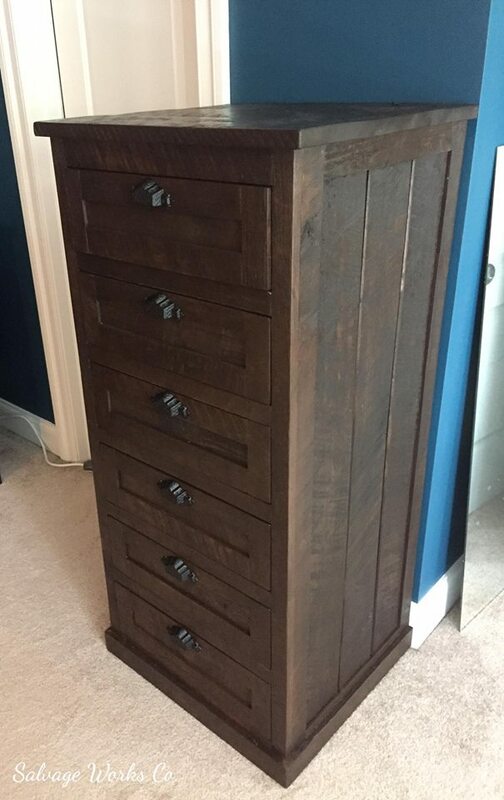 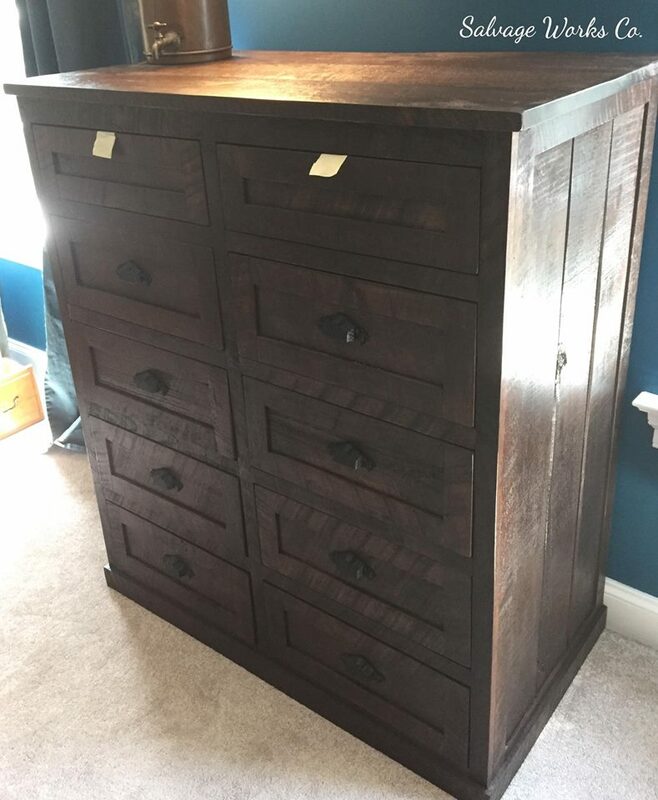 Bedroom furniture! 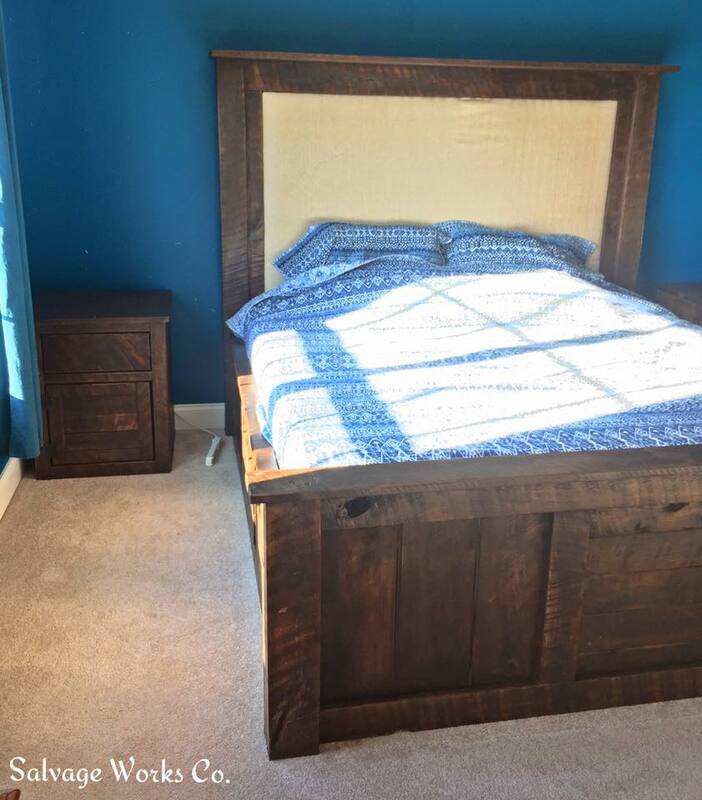 Your room should be a place to relax and unwind. 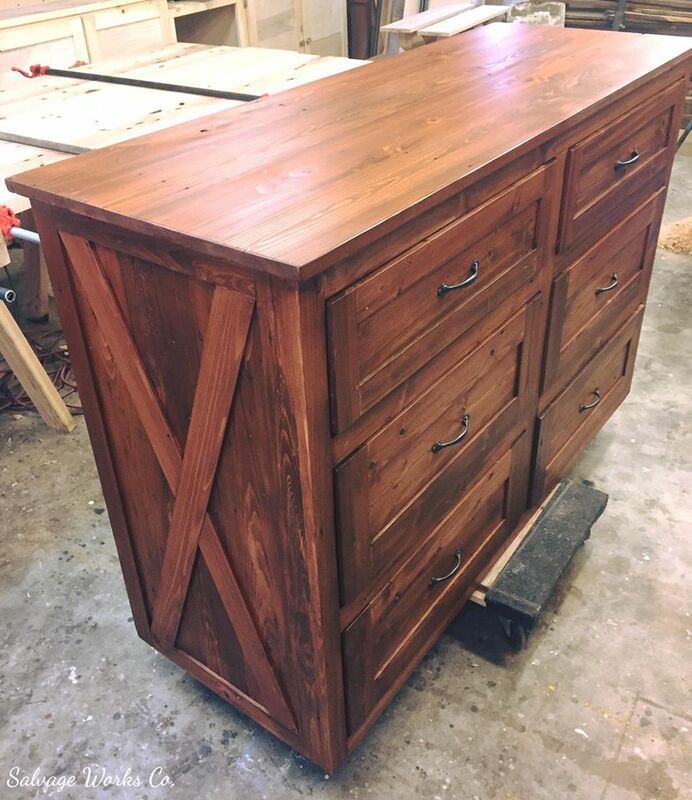 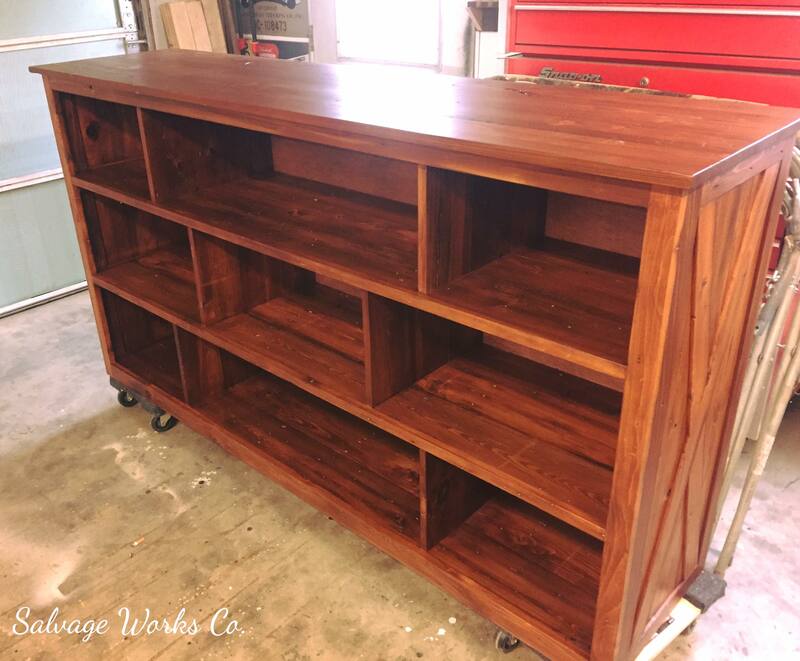 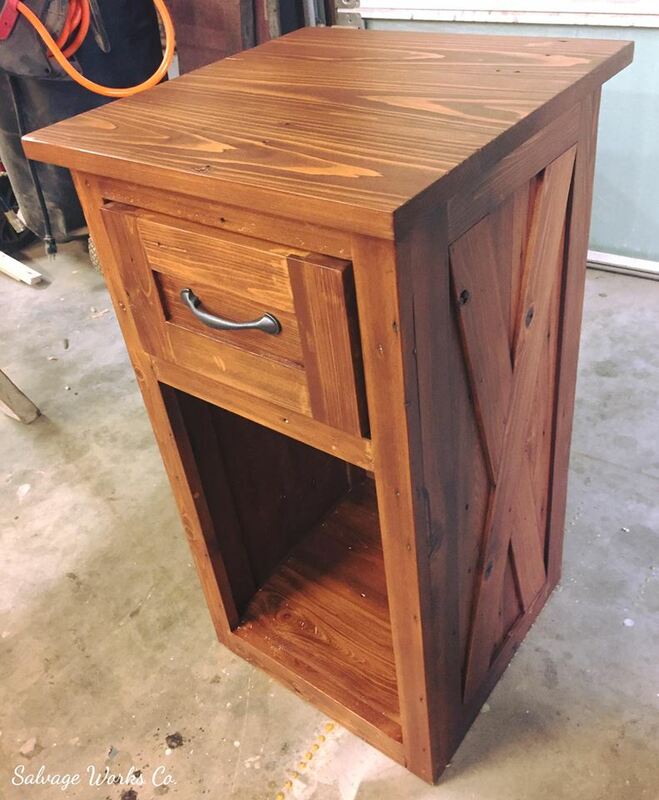 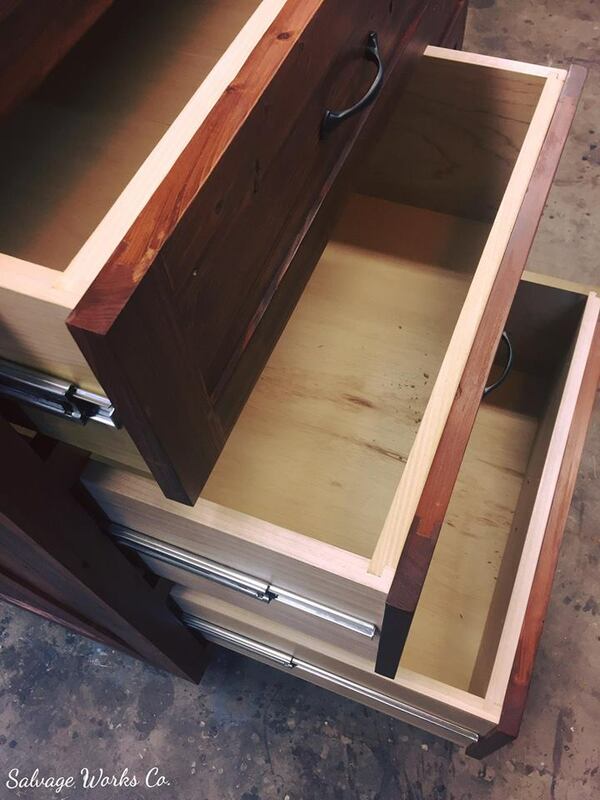 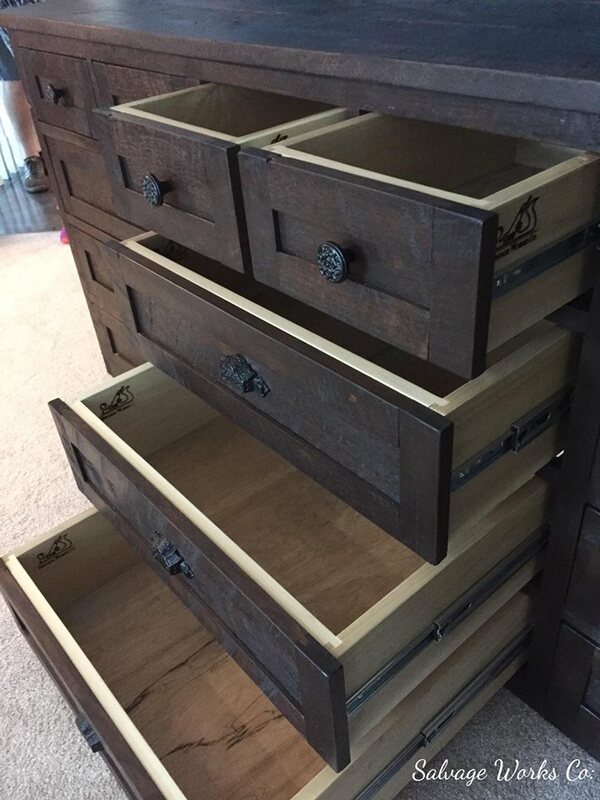 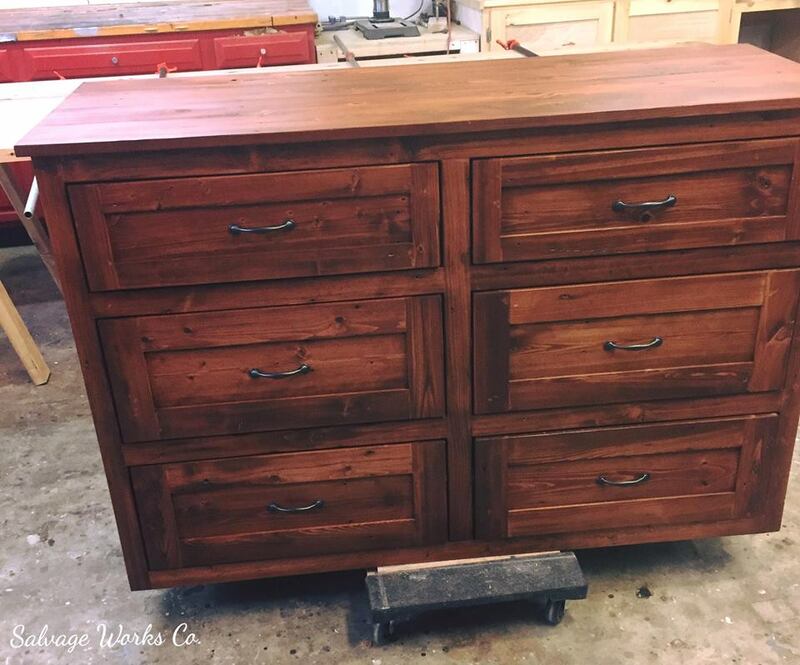 Add some custom pieces to create your own one of a kind space! 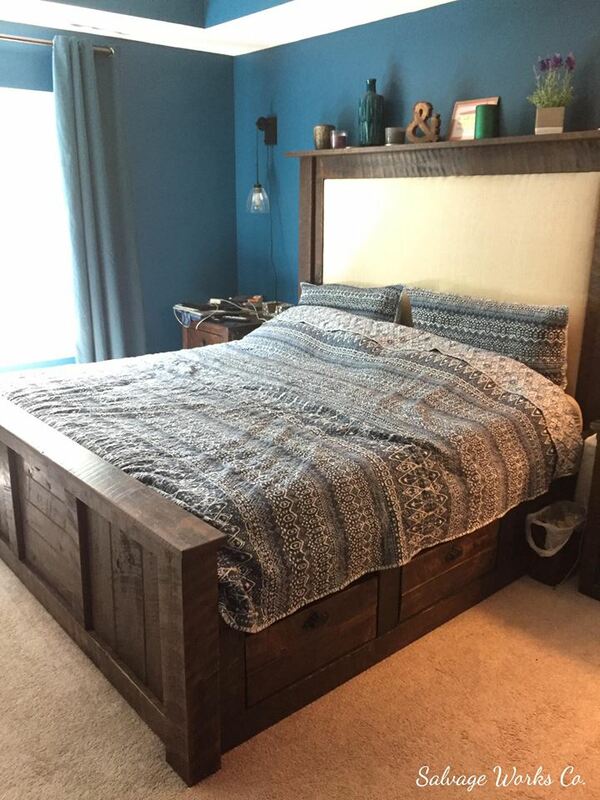 Lets design an entire bedroom set or make individual pieces, the options are endless.